Zombie Highway is now FREE on Android! 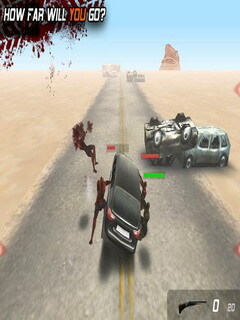 Head down an infinite desert highway swarmed with zombies! Navigate obstacles while scraping and shooting off the undead clinging to your car, in one of the most addictive zombie survival games!